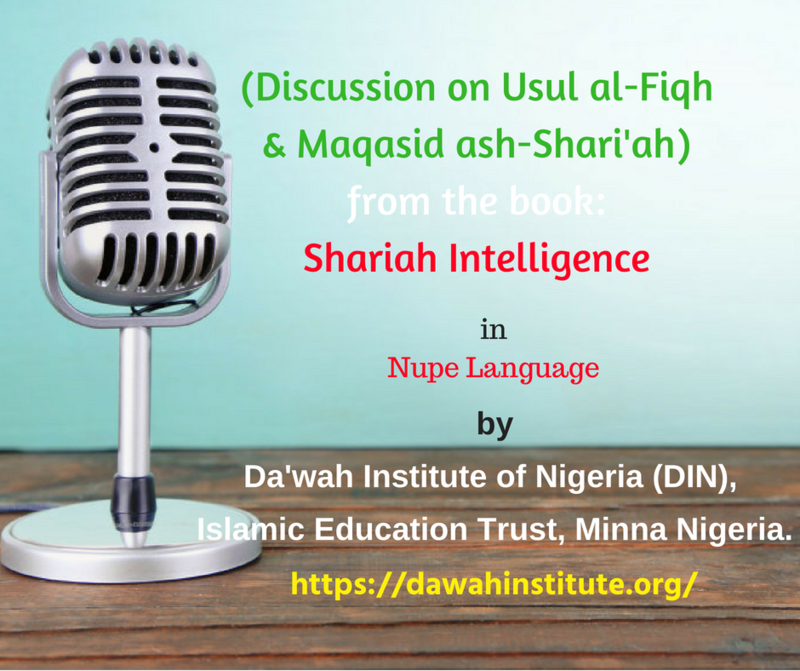 An explanation of the book: “Shariah Intelligence” by the Da’wah Institute of Nigeria (DIN), Minna Nigeria. 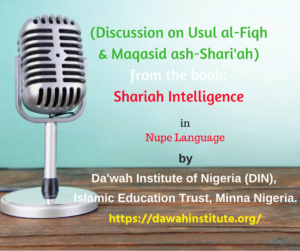 Copyright © 2019 Dawah Institute of Nigeria. All Rights Reserved.